What is in the KB that I can't see? 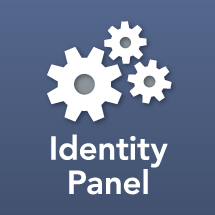 If you would like to know what type of items are posted in the Knowledge Base (KB), please visit IdentityPanelSupport on Twitter @IdentityPanelKB for a sample of helpful content. If you find an article that you don't have access to read, open a ticket at this site (https://support.identitypanel.com).